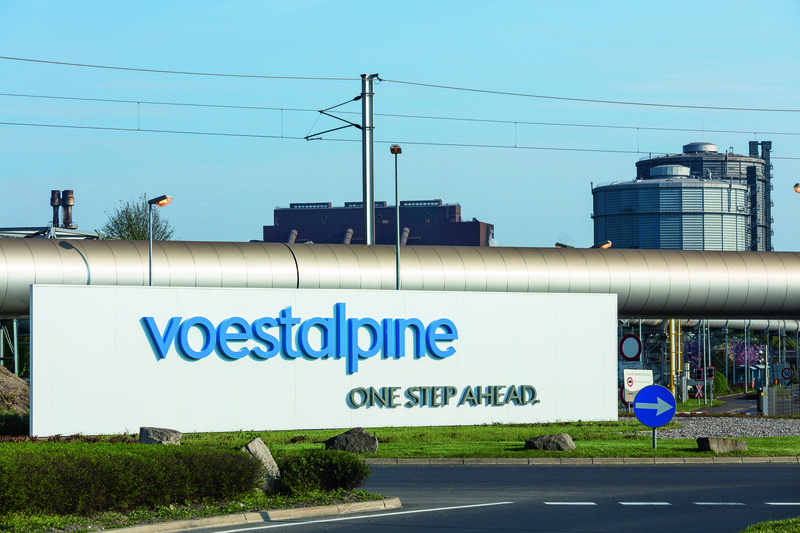 By successfully focusing on advanced technologies and international markets, while simultaneously concentrating on consistent cost management and supported by strong economic momentum, the voestalpine Group achieved record-breaking figures for both revenue and earnings in the business year 2017/18 (April 1, 2017, to March 31, 2018). As a result of the continued global economic upturn, together with a stable, high level of demand across almost all of our customer segments, we have achieved not only an earnings level that surpasses the level experienced during the boom prior to the financial crisis, but also the best result ever in our Group’s history. To date, the excellent global economic trend—whether in Europe, China, India, or North America—has not suffered any material adverse effects from the increasingly protectionist tendencies of the current US administration. Against this backdrop, revenue rose by 14.2%, from EUR 11.3 billion to EUR 12.9 billion year over year. The operating result (EBITDA) was as pleasing, improving even more impressively, by 26.8% from EUR 1.54 billion to EUR 1.95 billion. Consequently, the EBITDA margin rose from 13.6% in the previous year to its current level of 15.2%, thus exceeding the Group’s strategic target of 14% (for the business year 2020/21). The increase in the profit from operations (EBIT) was even stronger: at EUR 1.18 billion (a margin of 9.1%), it jumped by 43.3% over the previous year’s level (EUR 823 million, margin of 7.3%). The profit before and after tax also significantly surpassed previous levels. Specifically, the profit before tax soared by 48.9% compared to the previous year, from EUR 700 million to around EUR 1.04 billion, and the profit after tax by 55.2%, from EUR 527 million to currently EUR 818 million. Within the Group, the Steel Division with its focus on high quality steels generated the greatest growth year over year, posting the highest operating result (EBITDA) of its history at around EUR 910 million. 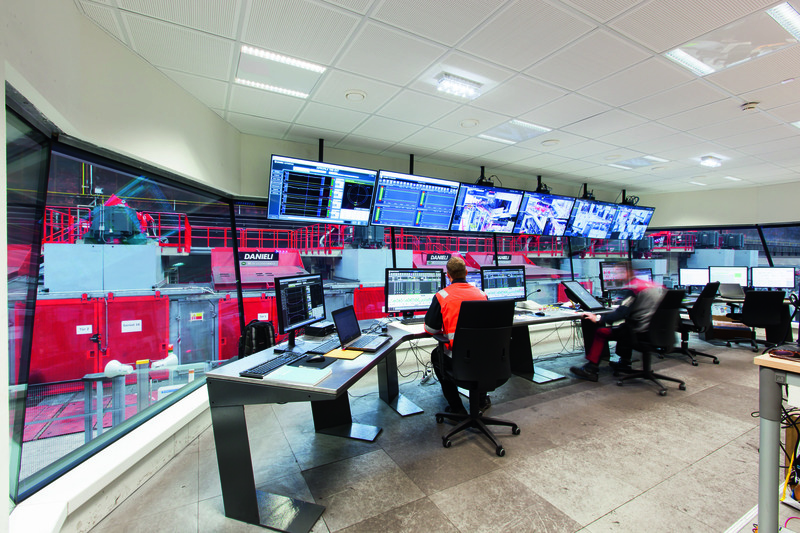 Despite massive increases in pre-material inventories for the long-planned, comprehensive repairs of blast furnace A in Linz scheduled for early June to mid-September 2018, the division succeeded in maintaining its delivery volumes and, at the same time, used the positive environment to expand its gross margin. Moreover, with their consistent internationalization and continuous growth, the processing divisions contributed to the Group’s excellent performance in both revenue and earnings. Subject to the approval of the Annual General Meeting of voestalpine AG on July 4, 2018, a dividend of EUR 1.40 per share will be paid to shareholders—an increase of 27.3% compared to the previous year. Consequently, the dividend yield is 3.1%, and the distribution ratio 31.8%. In the business year 2017/18, net financial debt fell from EUR 3.2 billion to just under EUR 3 billion, with equity at a new all-time high of EUR 6.6 billion. Due to the significant improvements in both indicators impacting debt, the gearing ratio (net financial debt as a percentage of equity) fell from 53.2% as of March 31, 2017, to 45.7% as of March 31, 2018. The number of employees rose to a record level of 51,621 FTE—an increase of 3.9% over the previous year. Over the past business year, the employee participation plan continued its international rollout with new participants from countries such as Spain and Sweden. 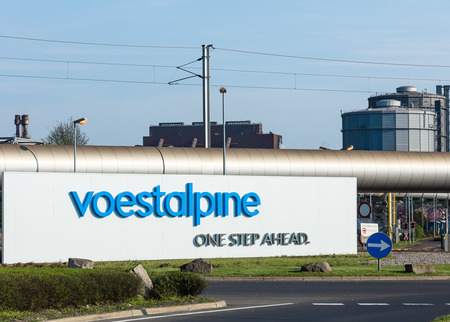 As a result, to date a total of 25,100 employees are shareholders in voestalpine AG, so that around 14.0% of the Company’s share capital is held by employees who represent the second largest shareholder group. 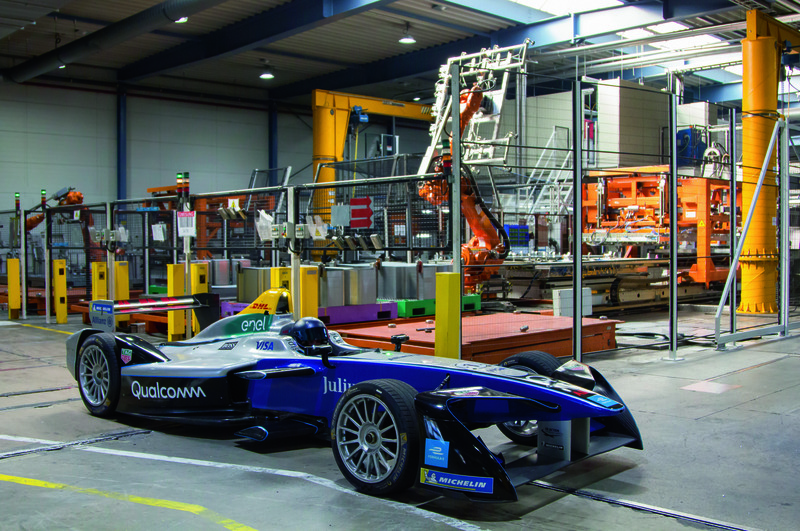 A number of pioneering projects, which were completed or freshly launched in the past few months, again demonstrated voestalpine’s consistent technological advances year after year. 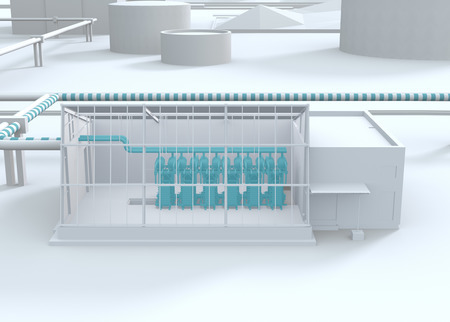 With the opening of the first fully digitalized wire rod mill in Leoben/Donawitz, Austria, or the rollout of novel product solutions and facilities in the mobility sector, particularly electromobility, the Group is preparing the ground for promising special segments. 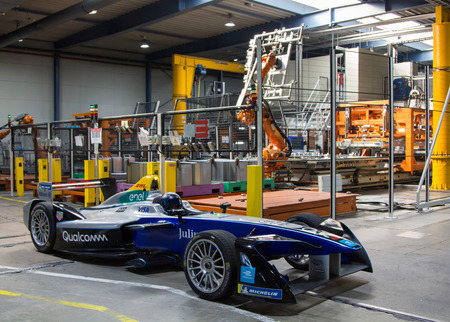 From now on, the increasing significance of electromobility will also be underscored by the involvement in the fully-electric Formula E races from which the company expects to generate benefits for research and development as well as, ultimately, a technology transfer too. 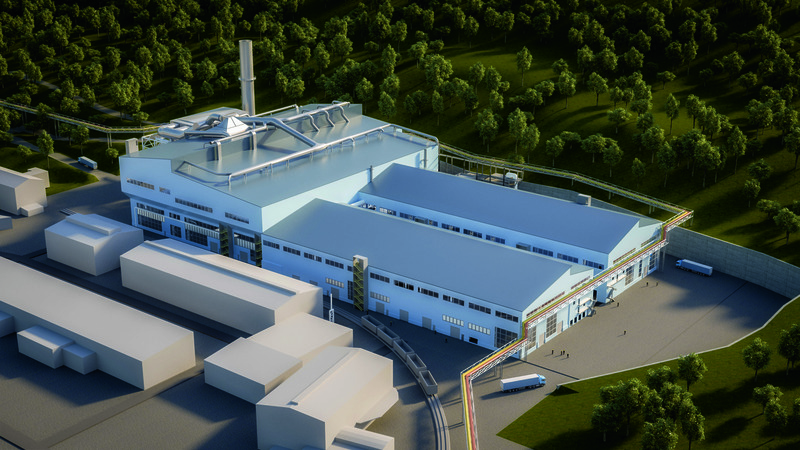 The groundbreaking ceremony for the world’s most advanced special steel plant in Kapfenberg, Austria, not only represents a milestone for the Group, but also opens up future perspectives for an entire region. 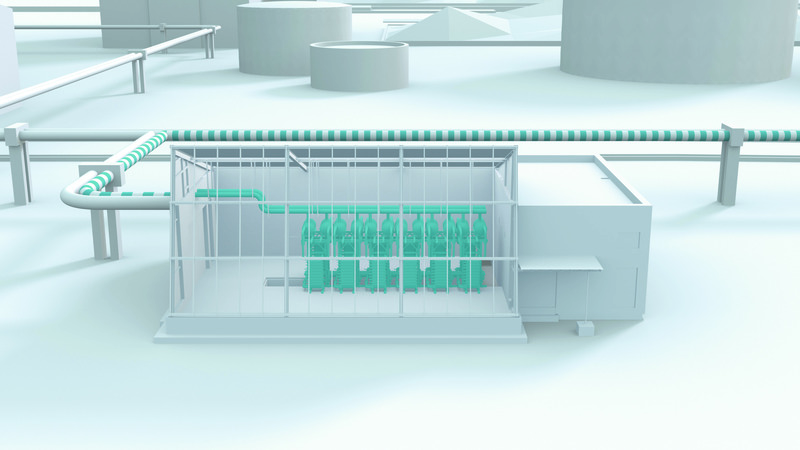 Furthermore, the construction of what is currently the largest hydrogen pilot plant for industrial applications has started in Linz, Austria, which will put voestalpine in an even better position for exploring the potential of hydrogen in reducing CO2 emissions in steel production. The Group invested a total of EUR 895 million in the business year 2017/18. The excellent economic environment, which continued into the first quarter of 2018/19, encourages us to expect that the strong development of the most important markets will continue unabated, at least through the fall of 2018. 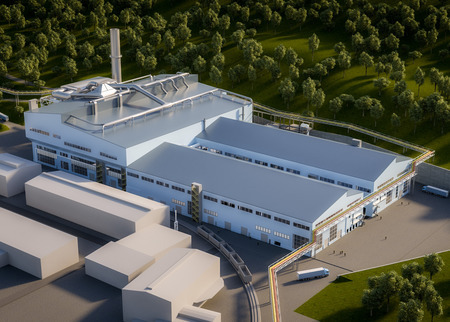 However, it should be noted that the planned repairs of the large blast furnace in Linz will have an impact on the 2018/19 results, especially those of the second quarter. Excluding this non-recurring effect, the operating result for the first six months of the current business year should more or less equal that for the first half of the business year 2017/18. “Even if the second half of the business year 2018/19 becomes more difficult due to potential trade policies and questions about the sustainability of the current economic boom, EBITDA and EBIT for the year should come in at about the 2017/18 level,” says Eder with respect to the forecast. This assumes, however, that on the whole these negative effects (including the effect on results of the blast furnace repairs) can be offset largely by the economic recovery of industries that have seen weaker prices up to now (railway infrastructure, oil and natural gas sector). 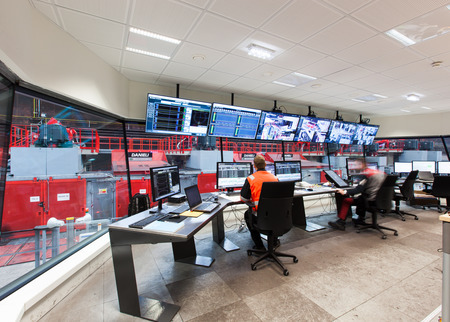 Positive effects are also expected from the successful ramp up of major facilities over the past twelve months (wire rolling mill Austria; automotive components plants in the USA, Mexico, and China; HBI-plant in the USA, etc. ).